Due to the shutdown, I am sorry to inform you that your trip to Brussels, Egypt and Afghanistan has been postponed. We will reschedule this seven-day excursion when the shutdown is over. In light of the 800,000 great American workers not receiving pay, I am sure you would agree that postponing this public relations event is totally appropriate. According to Capitol Hill reporters, the Democrats had already departed in the military charter bus for the previously unannounced trip and were forced to turn around. Reporters on the Hill noted that members were “furious” over the trip derailment. Democratic Rep Adam Schiff was on the bus that was forced to turn around and told reporters after returning to the Capitol, “I don’t have any comment” when asked for comment on the incident. 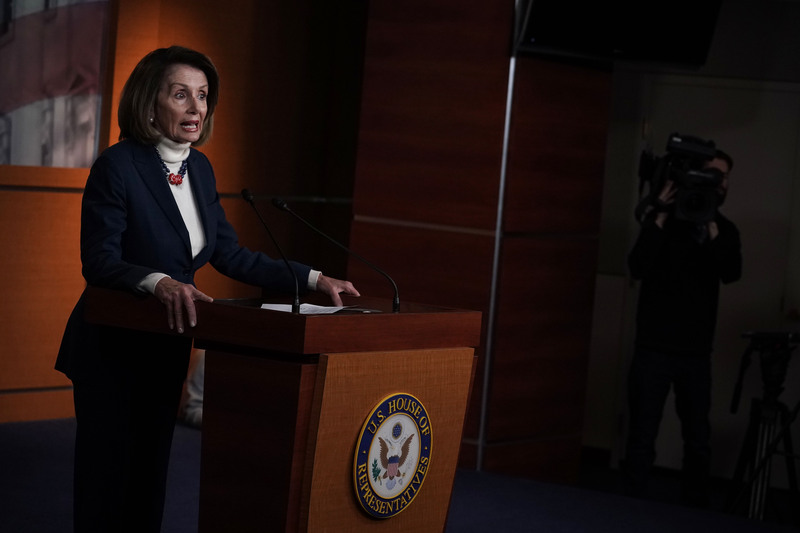 The government is in the midst of the longest shutdown in U.S. history over a congressional stalemate on border funding.